The 2017/18 Roadshow has been our widest reaching year of events. 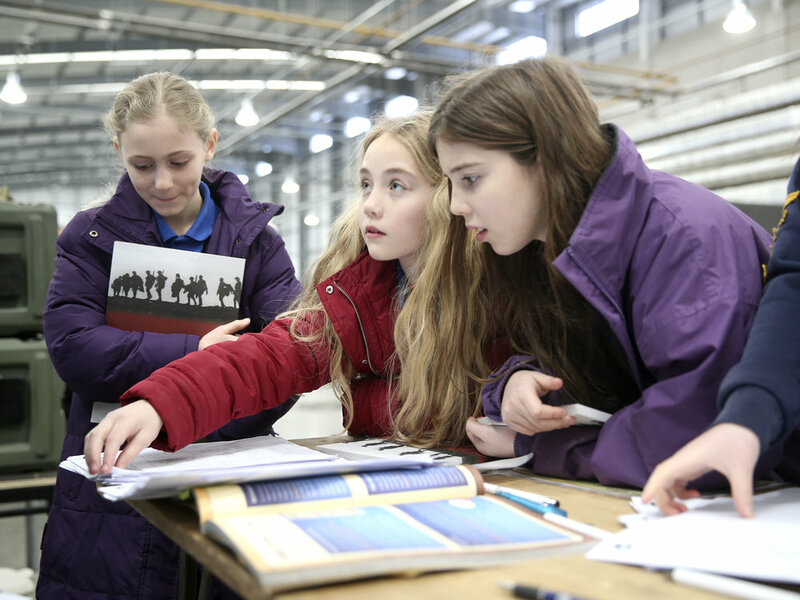 Our roadshow has enabled us to inspire and empower young people to take part in the centenary commemorations. 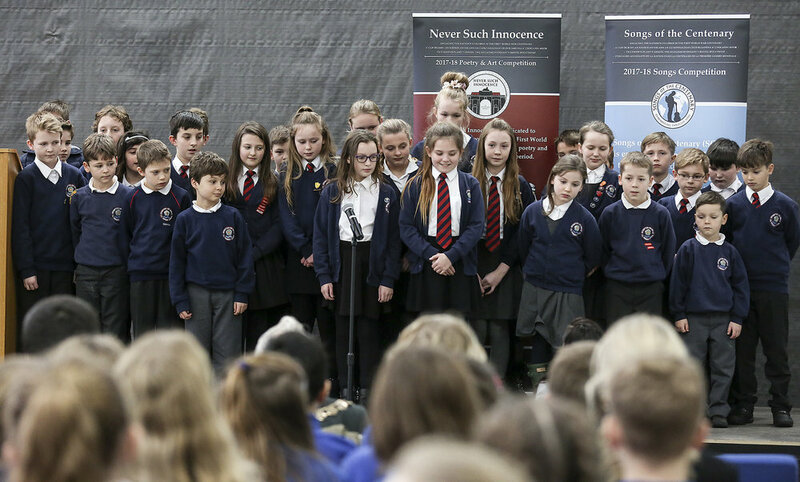 We have visited more communities than ever before, engaging children and young people with the centenary of the First World War. Our roadshow has travelled across the United Kingdom, to Greece and Germany, visiting prestigious venues and meeting local children and young people. 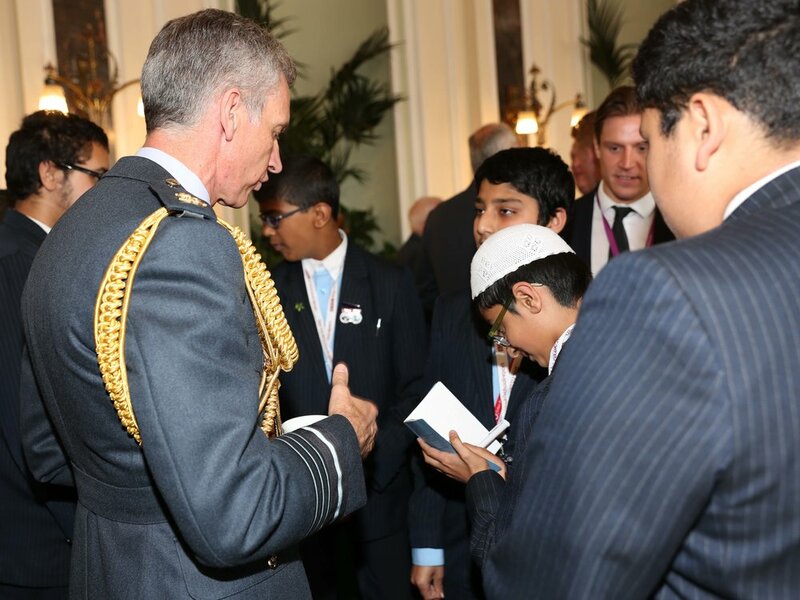 We have loved enabling students from schools far and wide to get involved in our competition, and giving young people a platform to share their amazing work for an audience of their peers, local dignitaries, members of the Armed Forces and VIPs. Our partner, the Commonwealth War Graves Commission, have joined us at every location to highlight local Commonwealth War Graves and demonstrate the global, and indeed local, impact of the First World War. 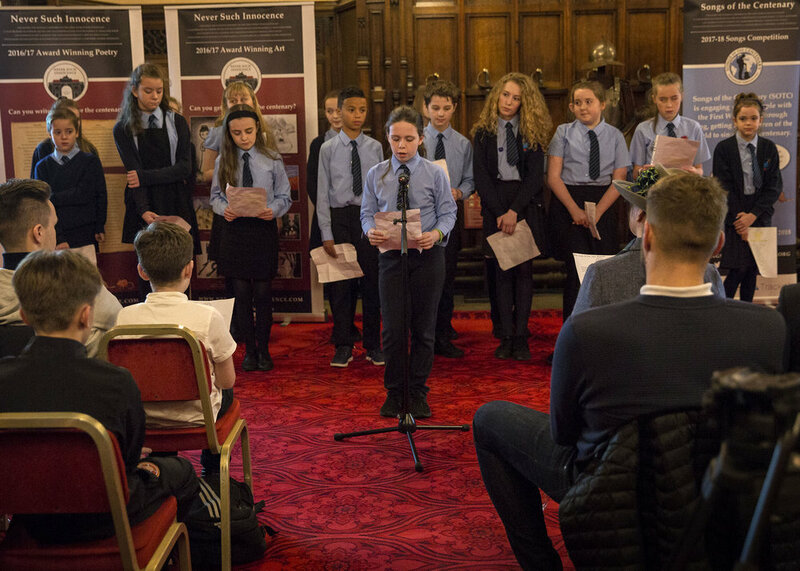 Students from all of our locations have taken to the stage, sharing poetry they have penned themselves for the competition, and previous winning entries. 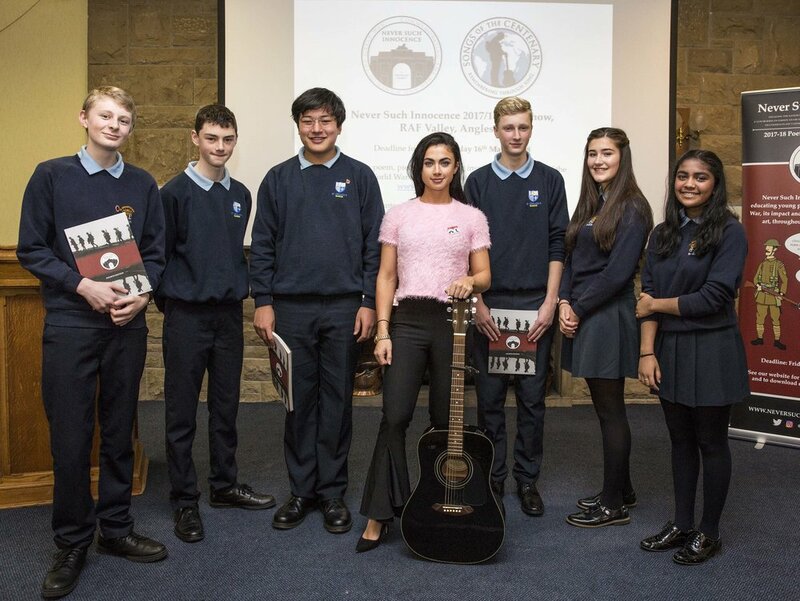 Our Artists in Residence, Marty Longstaff (The Lake Poets) and Bethzienna Williams, have played a key role in the roadshow, running songwriting workshops in schools ahead of many of the events. Marty and Bethzienna have enabled countless young people to learn a new skill, and find a new way of expressing themselves.